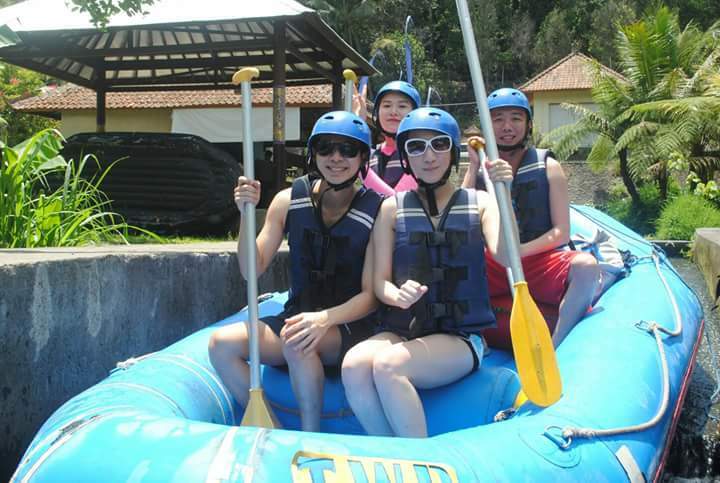 Bali Rafting - TWR Rafting will Begin your water adventures at Telaga Waja river in the east part Bali below the great of Agung Mountain. Once you paddle on the river, TWR Rafting will bring you to entering the secret beauty of Bali through the pure nature, wild tropical forests, over hanging trees and vines creating a thrilling beginner-class rafting course. Enjoy the extremely clear river water, flows around numorous hairpin curves and experiences out breathtaking grade 3 and 4 Bali rafting through a deeply carved valley with towering waterfalls along 12 km course. 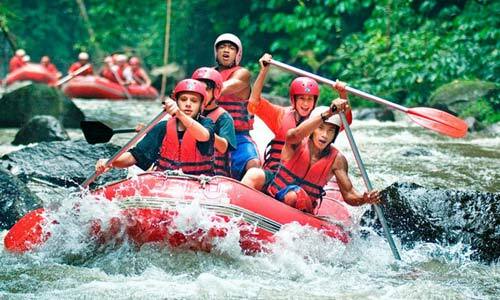 Why You Should Do Bali Rafting With TWR Rafting? What to bring for TWR Rafting trip? 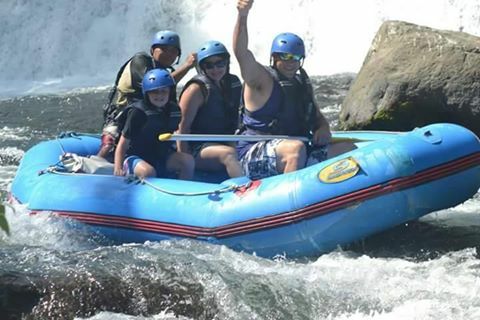 Great rafting adventures, the big bonus is there is no stairs at start and finish point. Well organised and safe with a couple of rest stops for photos and drinks then end up at a very scenic stop for a lunch which was included in the price. 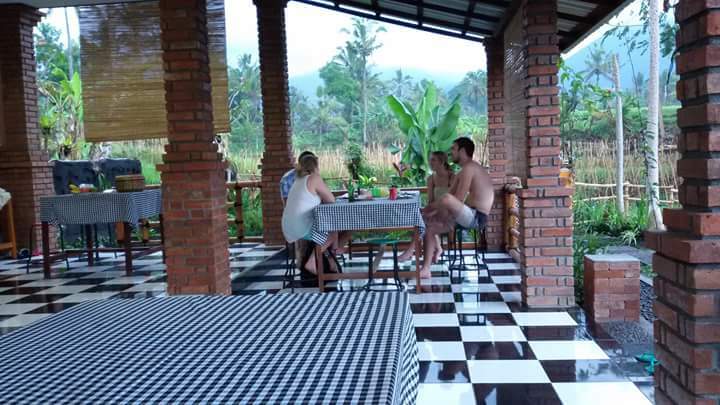 This activities must to do while holiday in Bali. Thanks Anom for gave us recommendation to this amazing adventures. 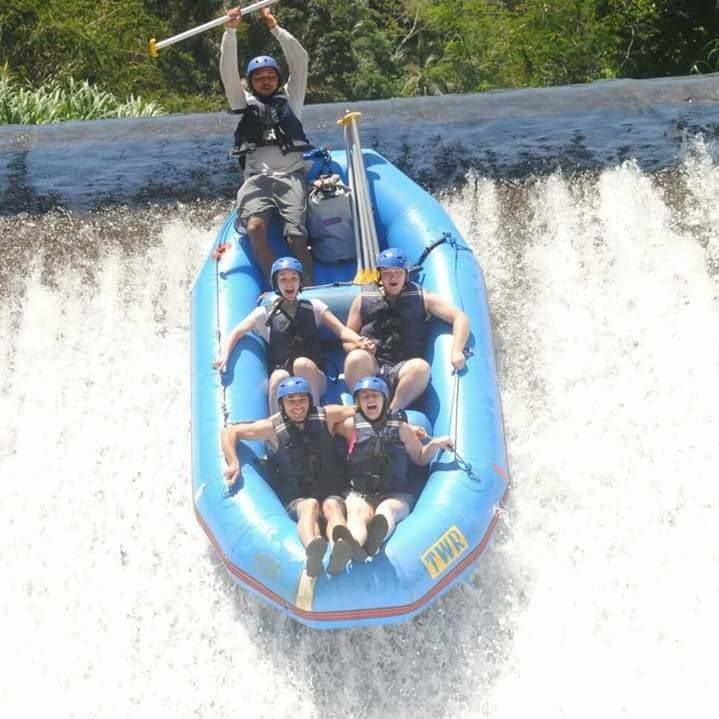 TWR Rafting offers the longest ride starting at the first dam and going all the way past the road bridge. It is probably 2 or 3 kilometers longer than most and way longer than some. 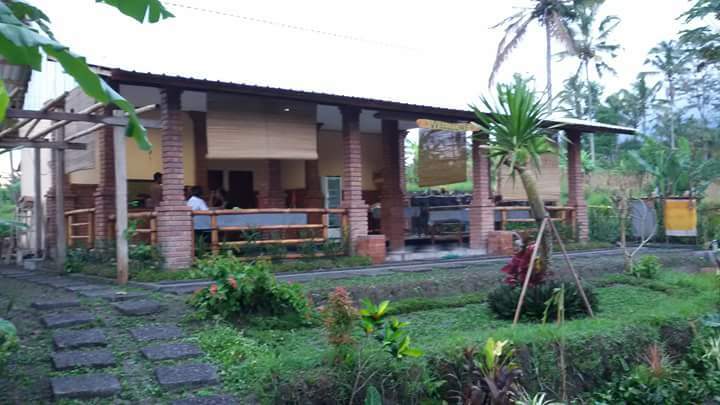 At the end there is NOT ONE SINGLE STEP to get from the boat landing to the riverside restaurant and a simple but pleasant meal to finish it all off. This was a big day out, we started by being picked up at 8am, the drive to the river took awhile, which gave us plenty of time for site seeing on the way, all in an air conditioned car,our drive Gede was very informative and funny. This tour DOES NOT require you to climb steps up or down which was a huge bonus. A very yummy Lunch was provided at the end, you just need to pay for drinks, they also have rest stops along the way so bring money.